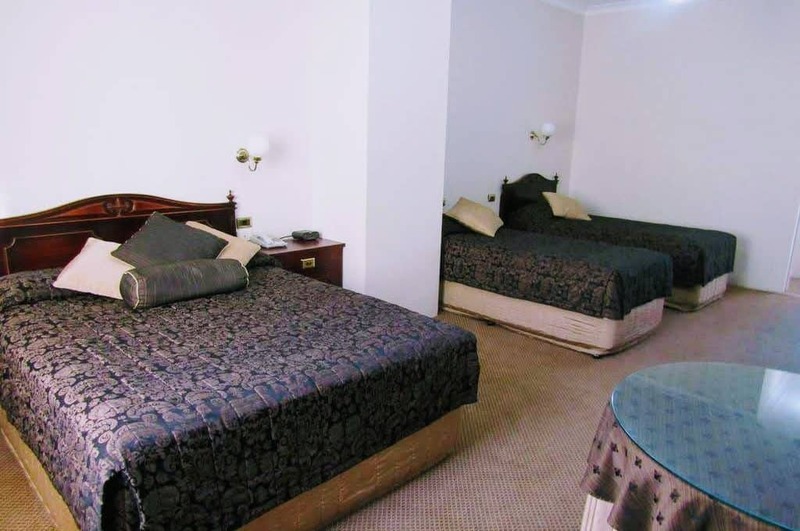 Our executive family suite is for the +2 family, Very Large spacious suites. Bedding consists of 1 queen & 2 singles. Enough room for a fold up if you require. Restaurant open Mon-Fri 6-9pm Buffet Continental Cooked to order 6.30am-9am.